Hennessy V.S.O.P Privilege Collection NyX Launch. The Hennessy V.S.O.P Privilege Collection NyX limited-edition bottle is created to reflect the world’s best-selling cognac’s contestant spirit and dynamical nature. It follows the shiny Hennessy V.S.O.P Helios, the first product of Hennessy’s Privilege Collection which was inspired by the ancient Greek god of the sun. 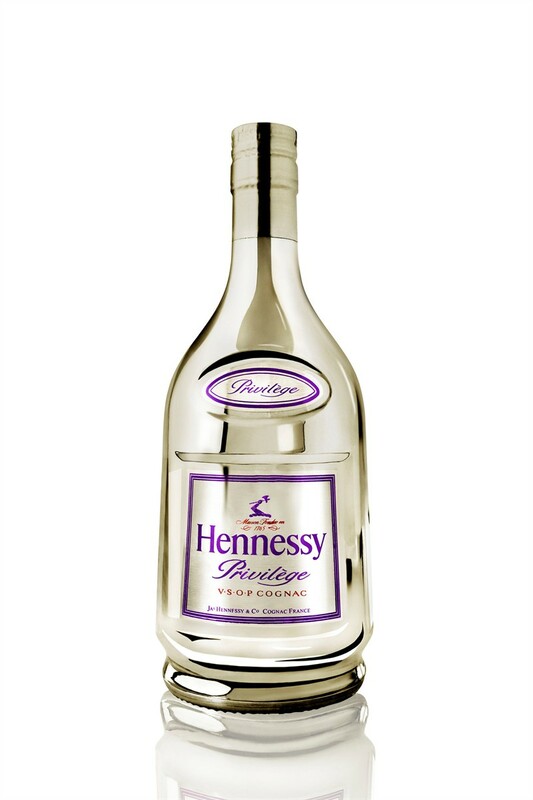 The iconic cognac’s bottle is redesigned to present an extra class alcohol in a modern translucent platinum glass with metallic purple trim inspired by a starry night. Logos are etched in luminescent ink on the label, collar, and cork and are visible only under black light.